In a survey of 250+ business owners/managers throughout Ireland, 40% said their business is still waiting to feel the positive impact of Ireland’s upturn in economic fortunes. 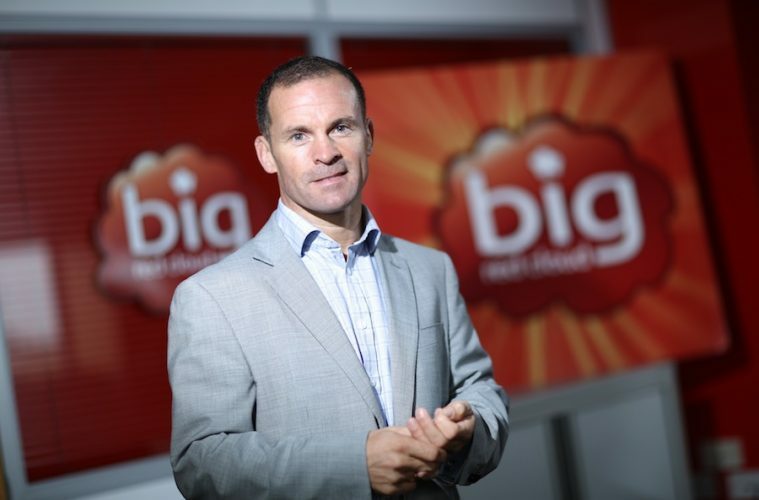 This was one of the findings of the nationwide survey carried out by Big Red Cloud, a leading supplier of online accounting software to the Irish SME market. “What’s interesting is that 8% of SMEs have reported a change in their economic fortune for the better over the last two years. Worryingly, 40% revealed that they are still struggling – though encouragingly perhaps, 20% of these businesses believe they will be in a better position by the end of 2018. From a macro perspective, all figures for Ireland point to strong economic growth. While this is to be welcomed, this broad brush cannot be swept across the nation, as it is not reflective of the fortunes of all of Ireland’s SMEs. Our business landscape is made up of a myriad of different entities – businesses operating in import and export led industries, and within that we have big business, medium sized business, small business and start-ups. We wanted to drill down to get a better understanding of how Ireland’s SMEs are feeling – and how this compares with the sentiment they expressed this time 2 years ago when we put the same question to them”. “When asked their feelings on Ireland’s treatment of the self-employed the response was pretty clear with 97% reporting dissatisfaction to some extent – but to varying degrees. Given the importance of small businesses in Ireland to job creation and economic growth, the Government would do well to listen to those at the coal-face and to turn their attention to looking at how the can foster a more encouraging environment for SMEs”. How would you describe Ireland in terms of its attitude towards self-employed?